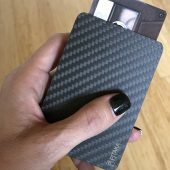 The PITAKA New carbon fiber wallet has a modular, slide & swipe, RFID-blocking pocket-friendly design. 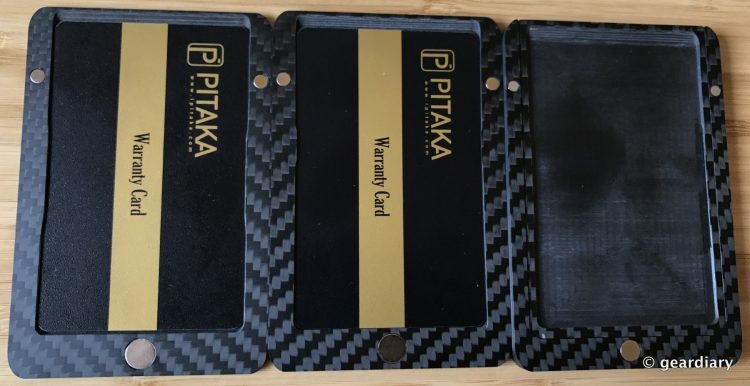 The big difference between the PITAKA New and other carbon fiber wallets (including PITAKA’s previous version) is that the bottom module is embedded with a special anti-degaussing material that allows you to carry up to two of the old-style (no RFID chip) magnetic cards without worrying about killing their magnetic strip. 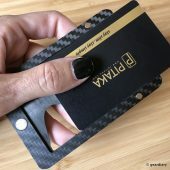 Even though banks and credit card companies are shifting to chips rather than magnetic strips, this will be handy if your bank or credit card company is behind the times. 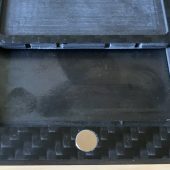 The wallet I was sent has three modular pieces which are held together with magnets at the bottom and sides of each piece. The three pieces stacked together measure 4″ long by 2.7″ wide by 0.5″ thick. 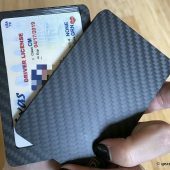 The carbon fiber gives the wallet an almost 3D holographic appearance, and it feels very similar to holding a deck of cards in that there is a little bit of give when you wiggle the components in your hand. 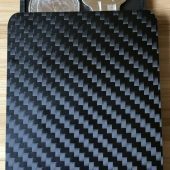 Carbon fiber is very durable, and I suspect that this wallet might be near indestructible. 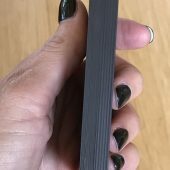 It’s about as thick as a deck of cards. 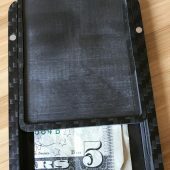 The carbon fiber wallet has a strong magnet at the bottom of the three sections which holds them together when you fan them apart. Two small magnets on either side of the three module pieces hold each of the layers together. 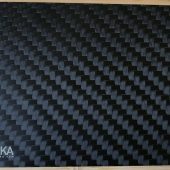 The PITAKA New carbon fiber wallet reminds me of a little bento box; each section has more to it than first meets the eye. 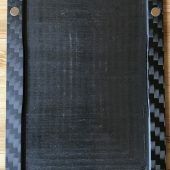 Let’s start with the bottom module, the one that has two protected slots for magnetic strip cards. 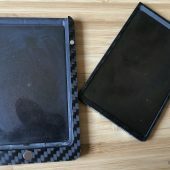 It is composed of two pieces — smaller flat piece that slides into a slightly larger shell. 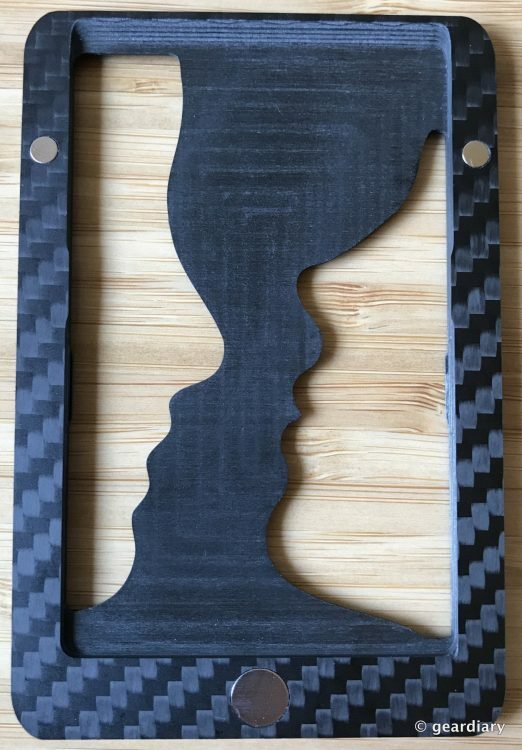 The flat piece has a cutout on each side that can hold a credit or ID card. You can see the MU metal layer bonded to the bottom of the “box” – it prevents the magnets from killing your older-style magnetic strip credit and ID cards. 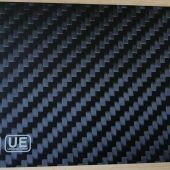 You can also see the MU metal layer here – it prevents the magnets from killing your older-style magnetic strip credit and ID cards. 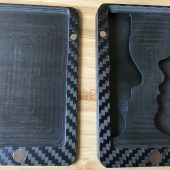 The larger bottom piece has a hollowed out interior which can hold another card (for a total of three), or it can hold one card on top and a couple folded bills. 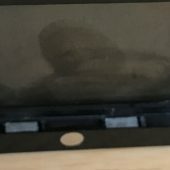 The bottom of the module, where you can see I’ve inserted a $5 bill, is not quite deep enough to hold coins … but if you flip the module over and go in from the top you can fit a key and a couple of coins under the sliding layer. The compartment is too tight on this side to hold a coin. But you can slide a couple flat keys, a couple coins, or a combination of both on the back side. 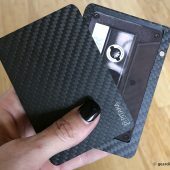 The middle module can hold an ID card or credit card on each side. If you’re keeping count, we are now up to five cards. The top module can hold another credit or ID card for a total of up to six. 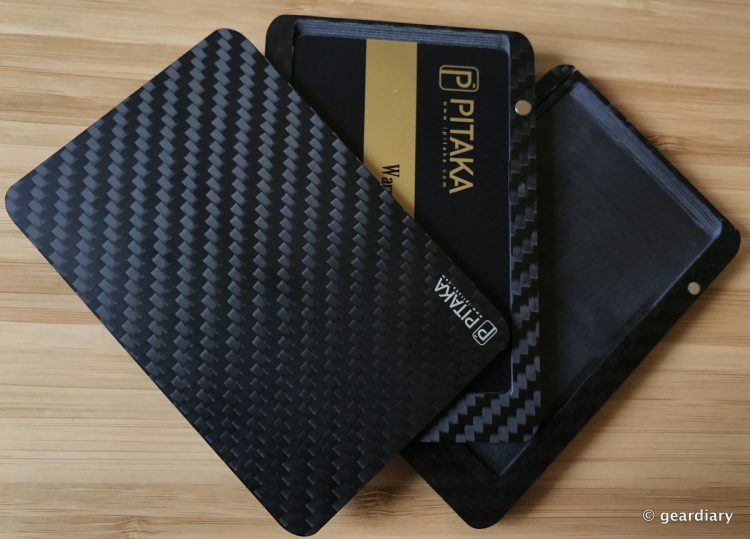 The PITAKA New wallet, which is this three module version I received, will sell on Kickstarter with a super early bird price of $69, then $79 or $89 (depending on how late you are to make your pledge); it will retail for $119. 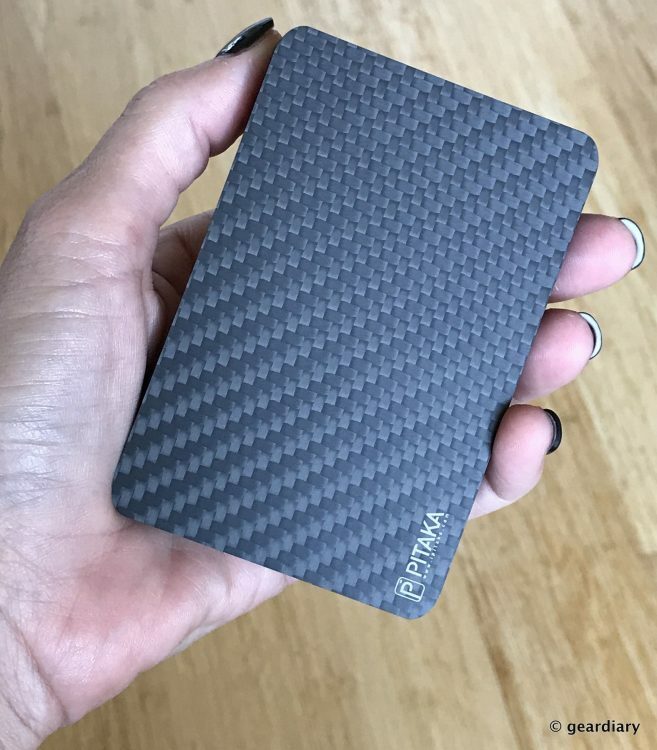 Your credit or ID cards will slide into the hollowed out space in each module; you don’t have to worry about your cards falling out because there are almost invisible bulges in the carbon fiber on each side that grip each card and hold it in place. To insert or remove a card, you slide it in or out; the cards will not fall out on their own even if you shake the wallet violently. I might have tried this. 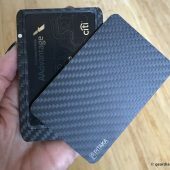 I tried the wallet with a variety of magnetized and chip-enabled credit and ID cards with no ill effects. After a little bit of practice, you’ll get to where you can fan the wallet one-handed and slip out the desired card; it’s pretty cool. 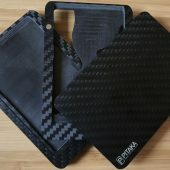 The three layers of the PITAKA New carbon fiber wallet are slim, pocketable (in the breast, front, or back pockets), and an added bonus that I’ve found is that opening and closing the fan-shaped wallet makes for a surprisingly satisfying fidget toy. 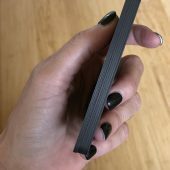 If you don’t need to carry six cards and want to go even thinner, you can remove the middle module and carry just the top and bottom one together. 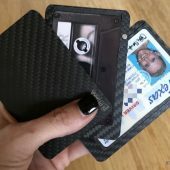 When you do this, the wallet is only 0.35″ thick, and it will hold up to four ID or credit cards. 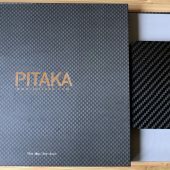 Side note: One of the Kickstarter levels is for just these two modules; it’s called the PITAKA Lite, and you can get it for the super early bird price of $49; Retail price will be $99. 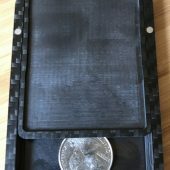 There are also additional modules that you can purchase through their Kickstarter campaign, like the add-on Money Clip Module; it will retail for $30, and the Kickstarter price is $18. Another module is the Box Layer Module, which can more easily hold keys, coins, and other small, flat items. 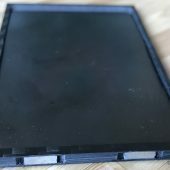 The Box Layer Module will retail for $35, but the Kickstarter price is $24. But wait; there’s more! 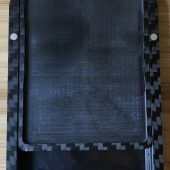 There are two more modules that you might want to check out. 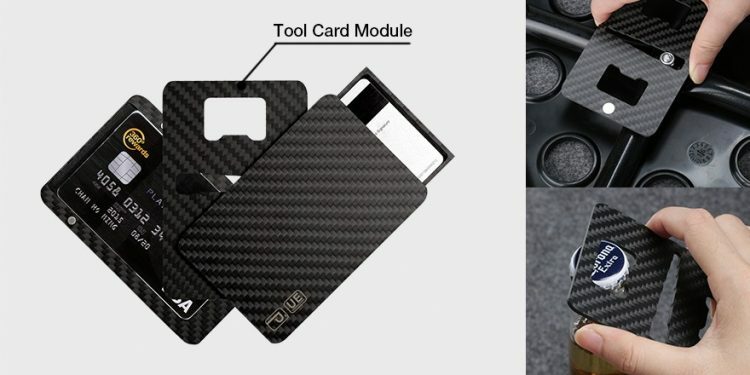 There’s a Tool Card Module that can be used as both a bottle opener and a screwdriver. 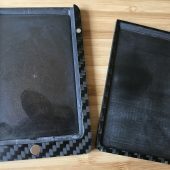 It will retail for $15, but it’s $8 on Kickstarter. 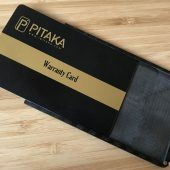 The other module is the MagBar; it’s an add-on that allows you to attach your PITAKA wallet to everything. It will retail for $59, but you might as well get it for $39 on Kickstarter. They’ll even engrave your name on the wallet for $6. 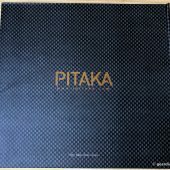 I like that the cards inside the PITAKA wallet are secure from RFID readers and that there is no way they will slip out accidentally. 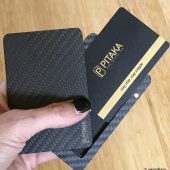 If you are looking for a unique, minimalistic wallet that won’t kill your older magnetic strip cards and that has a place for everything and keeps everything in its place, check out the PITAKA New Carbon Fiber Wallet. 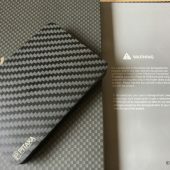 You can learn more about the PITAKA New carbon fiber wallet and their Kickstarter campaign by clicking here.